Hiab, part of Cargotec, and Hydco Givati, one of the leading specialists in truck-mounted hydraulic lifting and transportation equipment, based in Gan-Yavne in Israel, have been working closely together for ten years now. 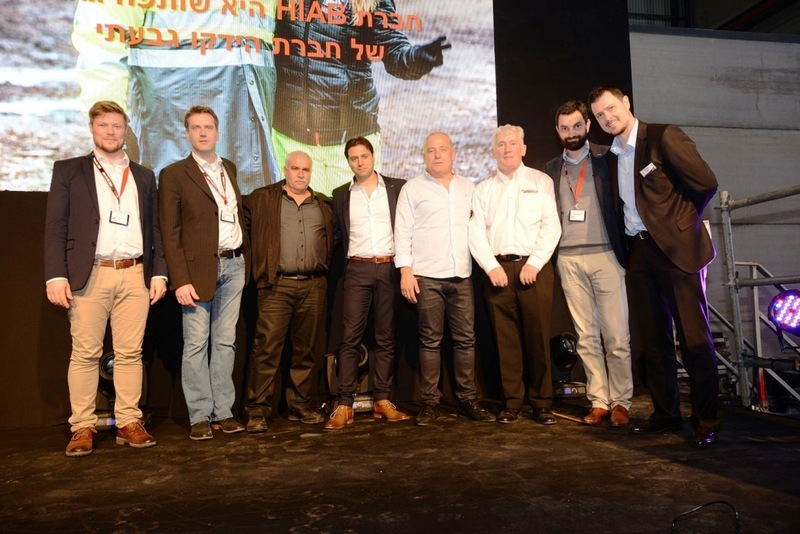 Hydco Givati, Hiab's longstanding dealer partner in Israel, hosted a weekend of celebrations on 3 March 2016, for the grand opening of their new service and installation centre. Reopened after a substantial expansion and refit, the new facility has more than doubled its footprint to over 10,000 square metres, and boasts a brand new installation workshop, a separate customer service centre, and the head office. Crucially, the new workshops will enable Hydco to complete more installations, and to offer increased capacity, efficiency, and a better customer focus to service clients in a business that is growing rapidly. "Hydco's unique selling point is their commitment to outstanding service and support," explains Alexander Gelis from Sales and Markets, Hiab. "They run a 24-hours-a-day, seven-days-a-week service operation to provide fast, effective and efficient solutions to their customers." "Hiab is a strong brand name in Israel, known for its high performance equipment. Having Hydco as a partner, offering such consistently great service, also means that we can guarantee consistent uptime for our clients." To showcase their customer-focused business model, Hydco invited 800 customers and guests to visit Hydco's new premises during the opening weekend. HIAB loader cranes were a focal point for the event, with many demonstration vehicles available to show the precision and speed of HIAB equipment. Also on show was the very first MULTILIFT demountable delivered to Israel. Interest was overwhelming, keeping sales staff busy to provide demonstrations to potential customers. 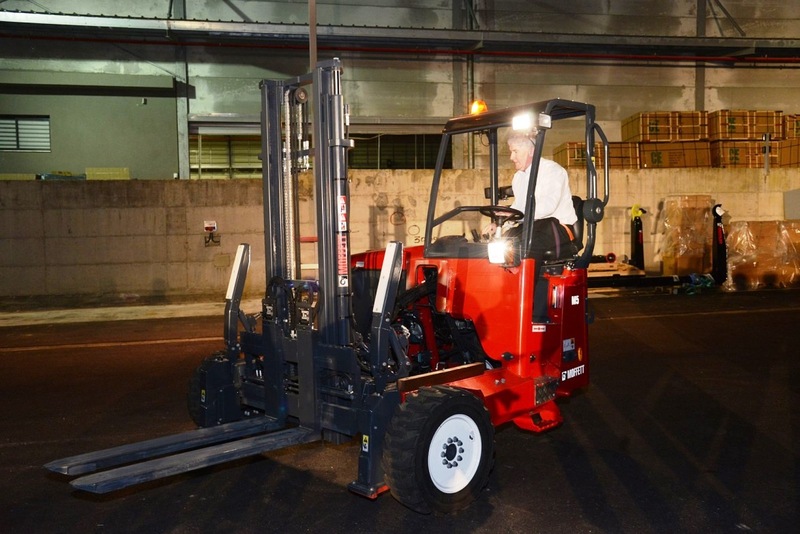 The MOFFETT M5 truck-mounted forklift also received a good response, with a demonstration vehicle set up to show its capacity and versatility in loading and unloading on site. 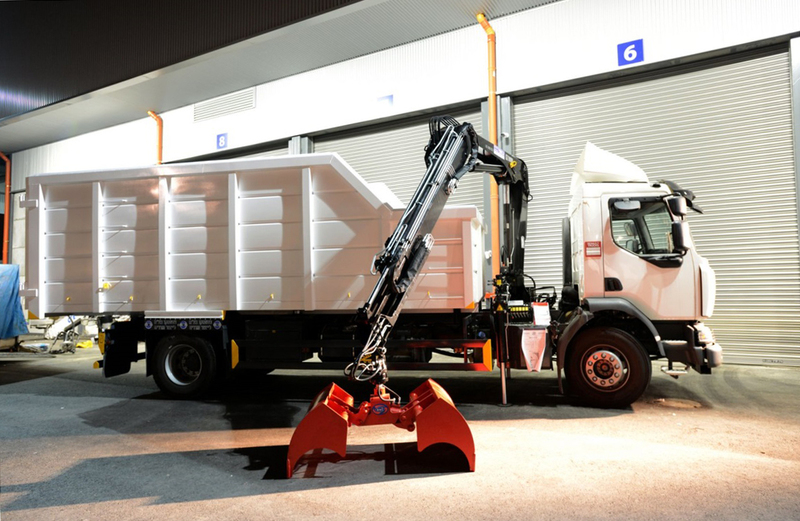 "The Middle East is a thriving and interesting market for Hiab," continues Gelis. "The main industries for our products in Israel are brick and block delivery, distribution of building materials, construction, road building and maintenance, waste handling and recycling, and the maintenance of industrial plants." "The construction and the gas industries are growing faster than in other countries in the region, and the recycling industry is moving towards more European-style solutions for household and industrial waste handling. This puts Hiab in pole position to support the market with the best solutions and products for these activities."